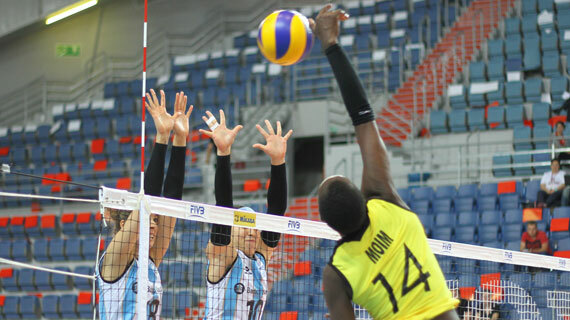 National women’s volleyball team Malkia Strikers start their FIVB World Championship Campaign on Saturday afternoon against Kazakhstan, the match serving off at 1:20pm at the Hamamatsu Indoor Arena. The team which has already had close to 10 days in Japan say they are ready for their opening game even as they continue to affirm that their target remains to get to the second round. “We have worked on our reception and perfected the attack. We now wait for the first game and hope to start off with a win,” assistant coach Josp Baraza said. Middle blocker Triza Atuka says the team is in high spirits ahead of the game against Kazakshatn which she says will be very important in setting them up for a second round slot. “The match against Kazakhstan is very important and we have to psyche ourselves up for that game. Everyone is working hard and we are focusing on winning that match because it will be very important for us if we are to go into the second round,” the Kenya Pipeline vice captain said. The team has been working hard to beat their previous form at the championships as they have never made it past the first round of the World Championship and will be facing the tide of history when they begin their 2018 campaign in Japan.